My first experience with AFM Records was in 1999. I had received a copy of Edguy's second official full-length album 'Vain Glory Opera'. The overall packaging and presentation was well above average from most CDs that were coming out at the time. A friend of mine had purchased a copy of Steel Attack's debut record 'Where Mankind Fails', another high-quality AFM release. He shared it with me and thus my interest with the German label was piqued. 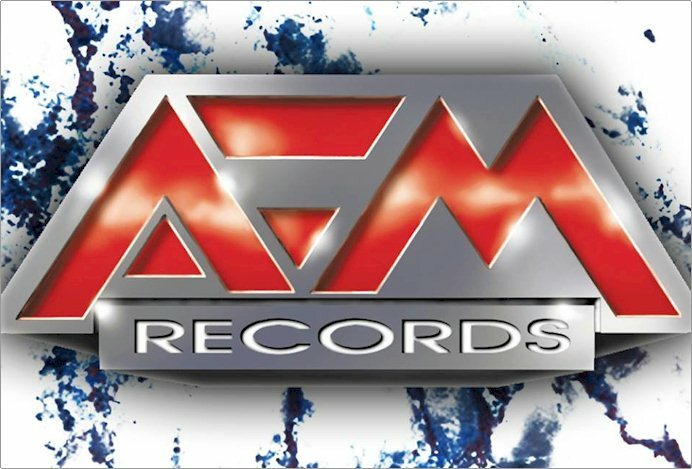 This decade alone AFM has released over 300 albums. That is a remarkable contribution to the heavy metal community. While us metal fans can be a very picky lot, AFM Records continues to strive for diversity among all of its catalog. Traditionalism could be their niche, but the label certainly offers enough variety in sub-genres. As the label approaches 25 years of service, this metal fan wants to thank everyone who has been a part of this lasting label. The perseverance and hard work ethic has certainly paid dividends.